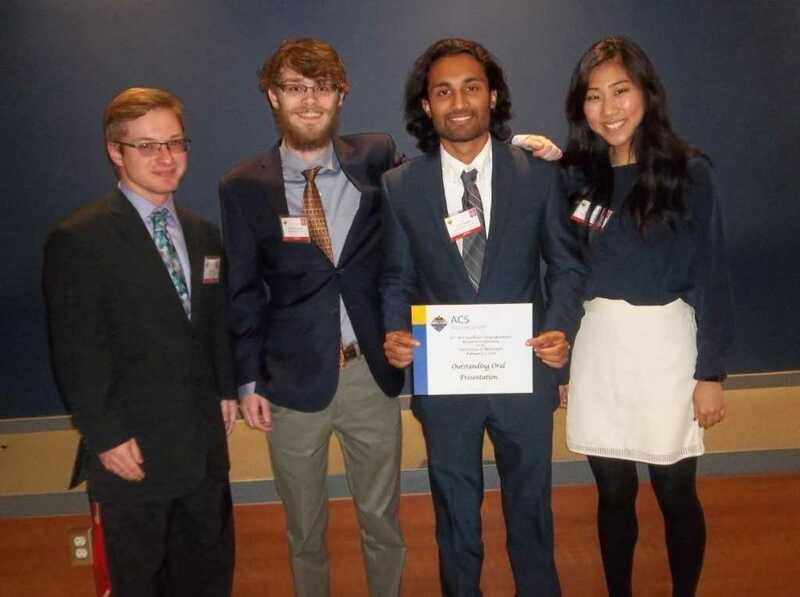 Four CBU students attended the 50th Annual Southeastern Undergraduate Research Conference at the University of Mississippi on February 3rd, 2018. Parth Thakore received the overall second place award for oral presentation of his undergraduate research project. In Biology, how do we prepare students to conduct research? This entry was posted in Current Newsletter by jmcguff1. Bookmark the permalink.